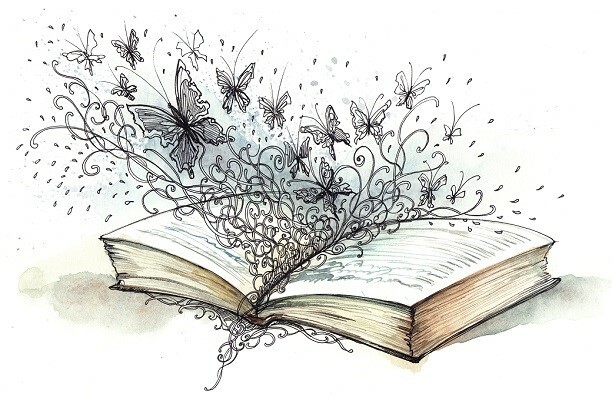 I loved Fantastic Beasts… it looks like you’ve had a really interesting reading year with lots of great books. I hope that it continues into 2017! Thanks! Wishing you a great 2017 as well! 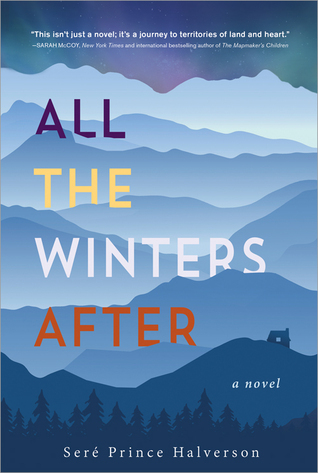 The cover of All The Winters After is so visually pleasing! 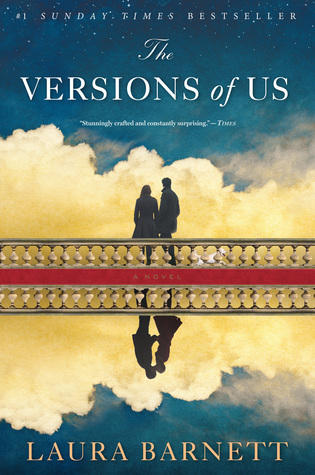 I have The Versions of Us on my unread shelf, and I’m keen to get round to it in the new year. 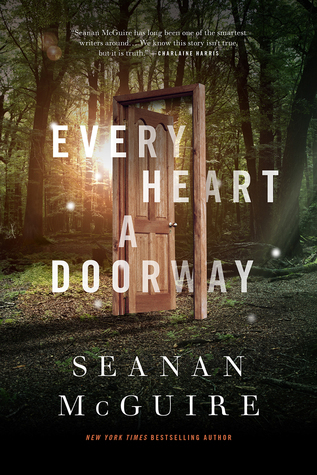 I’ve heard so good things about Every Heart A Doorway and have my eye on that title. I think you’ll love them both! Happy New Year! I loved The Cursed Child-I was actually surprised how much I liked it! 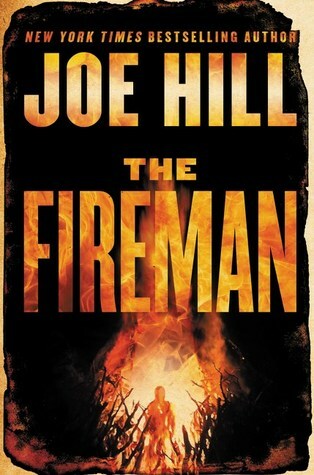 I plan to read The Fireman at some point but I’m not sure when I’ll find time for it. I loved The Cursed Child too! And I’m super excited, because I have tickets to the show in June. 🙂 The Fireman is terrific — highly recommended! 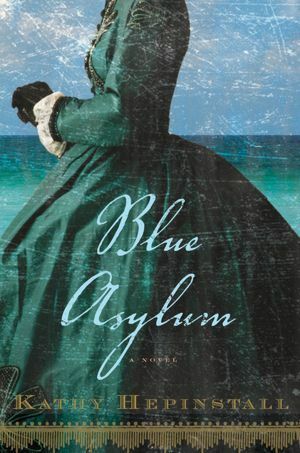 Blue Asylum is a bit older, but so, so good! Excellent picks! 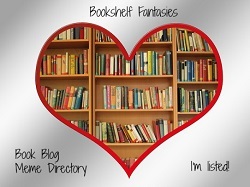 I need to read quite a few of these, especially THE FIREMAN (it’ll be next, or next after the next read for me). Oh, I loved The Fireman! Joe Hill is just always amazing. 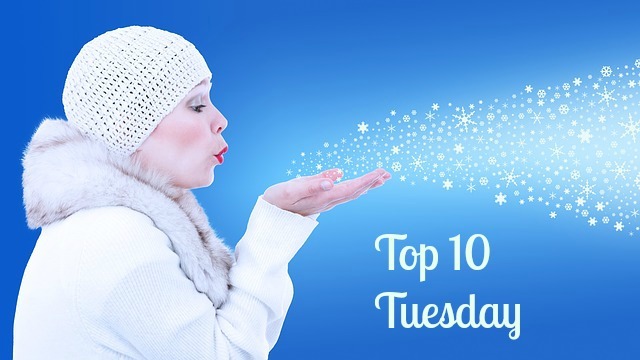 Dark Matter and Harry Potter and the Cursed Child made my Top Ten Tuesday list as well! 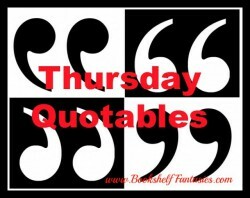 I loved Absolutely True Diary of a Part Time Indian, so I really want to read Flight. It looks so good. And I’ve seen a lot of people talk about Dark Matter. Dark Matter was such a great read! Sherman Alexie is so talented. I want to read more by him in 2017. Oh yes, I thought it was marvelous. 🙂 I read it several years ago, and want to re-read it — maybe the audio version this time. I didn’t know there was going to be a movie! I didn’t either until my sister shared an article on Facebook. I’m SOO excited for it! I very much enjoyed Girl Waits with Gun, although it didn’t make my final list. 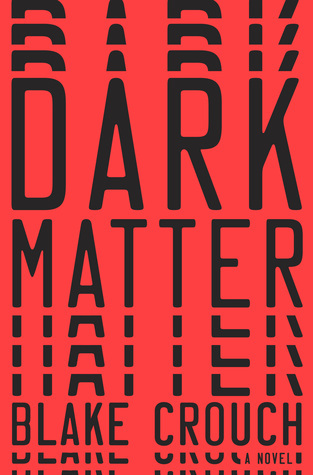 I just bought Dark Matter with one of my Christmas gift cards–looking forward to getting into that one soon! Here’s my list: http://wp.me/pg3go-In. Everyone is talking about Dark Matter. I really want to pick it up to find out what all the fuss is about. 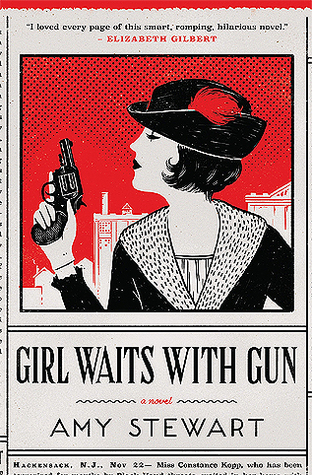 I’m really drawn to that Girl Waits With Gun cover, will have to check it out! Dark Matter and Every Heart a Doorway are two I have heard so many good things about but am yet to read. My favourite this year was A Closed and Common Orbit, although Laura Lam’s False Hearts made it a close-run thing. 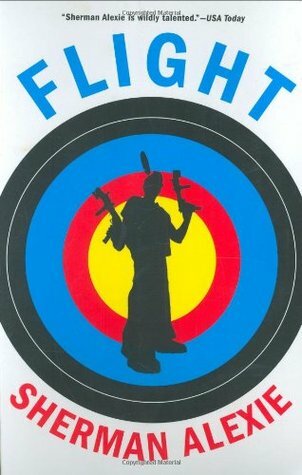 A Closed and Common Orbit is the 2nd book in the series, right? I have a copy of the 1st book and still need to read it. I’m glad to hear that you enjoyed book 2! It is, although they all stand alone – which is either refreshing or frustrating depending on how attached you get.